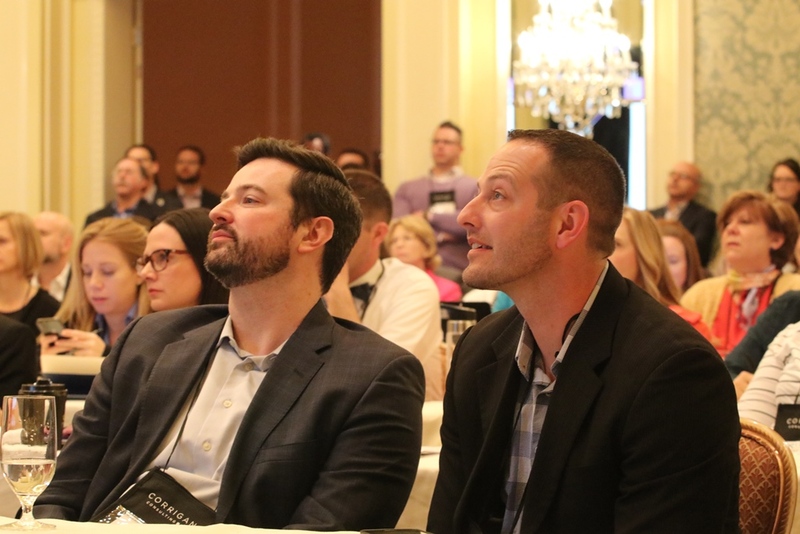 The 23rd Annual Healthcare Marketing & Physician Strategies Summit was held April 30-May 2, 2018, in Salt Lake City, UT. 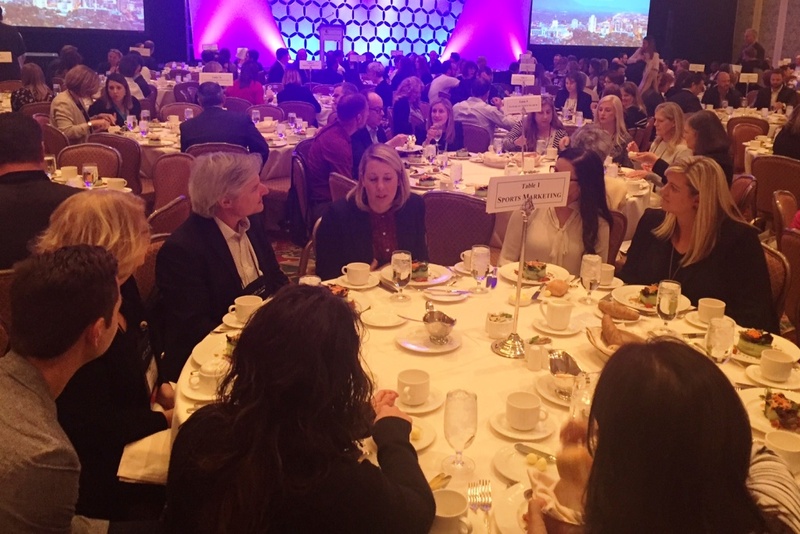 The Summit is the leading conference for senior-level marketing, strategy, physician relations, sales, and business development executives from hospitals, health systems, academic medical centers, integrated networks, and medical groups. In 2018, 800 executives attended. The 2018 Summit featured 3 thought-provoking keynote speakers and more than 120 concurrent session speakers. The Agenda for 2019 has just been announced … check out speakers and topics: 2019 Summit Agenda. 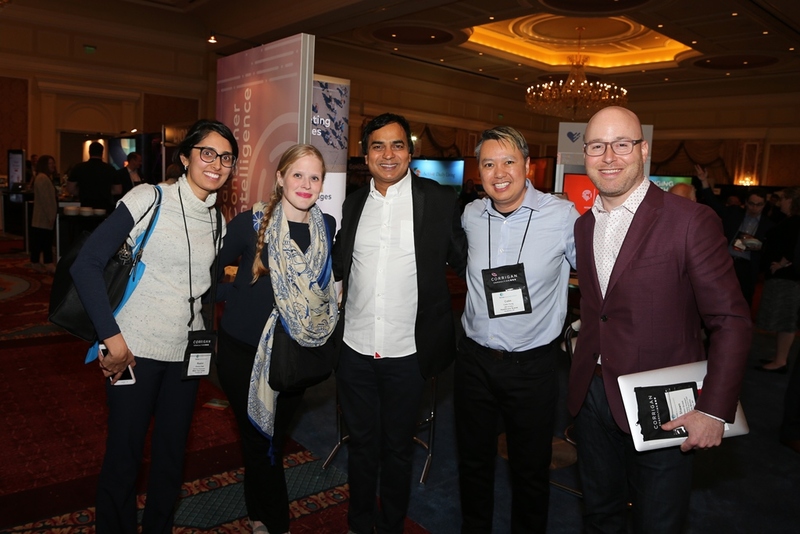 Thank you to all who exhibited at the 2018 Summit! We hope to see you back in 2019.